New research suggests that B cells gone bad could be the culprit in rheumatoid arthritis. A comprehensive profile of the cells has just been published, moving us closer to finding out why the immune system attacks itself in patients with RA. The thymus is the organ in which T cells differentiate. T cells express various T cell receptors for reacting with various pathogenic microbes and viruses. However, the thymus generates auto-reactive T cells that react with self antigens, which must therefore be eliminated in the thymus. The mechanism for elimination of auto-reactive T cells is referred to as central tolerance. Medullary thymic epithelial cells play key roles in central tolerance. These cells express organ-specific antigens (tissue-restricted antigens). For example, insulin is produced only by pancreatic β cells and C-reactive protein is produced only in the liver. The medullary thymic epithelial cells produce and present such proteins to T cells and eliminate those T cells that react with them, i.e. auto-reactive T cells (Figure 1). Aire is a gene that regulates expression of tissue-restricted antigens in medullary thymic epithelial cells. Mutation of Aire causes decreased expression levels of tissue-restricted antigens in the thymus, and consequently, elimination of auto-reactive T cells becomes insufficient. This is thought to lead to autoimmune disease pathogenesis in multiple organs such as ACEPED. It was believed that Aire was expressed only in the thymus, but several research groups recently presented evidence that some cells in peripheral lymph nodes express Aire; peripheral lymph nodes are the organ where immune reactions take place. However, there is disagreement between these research groups on Aire-expressing cell types. 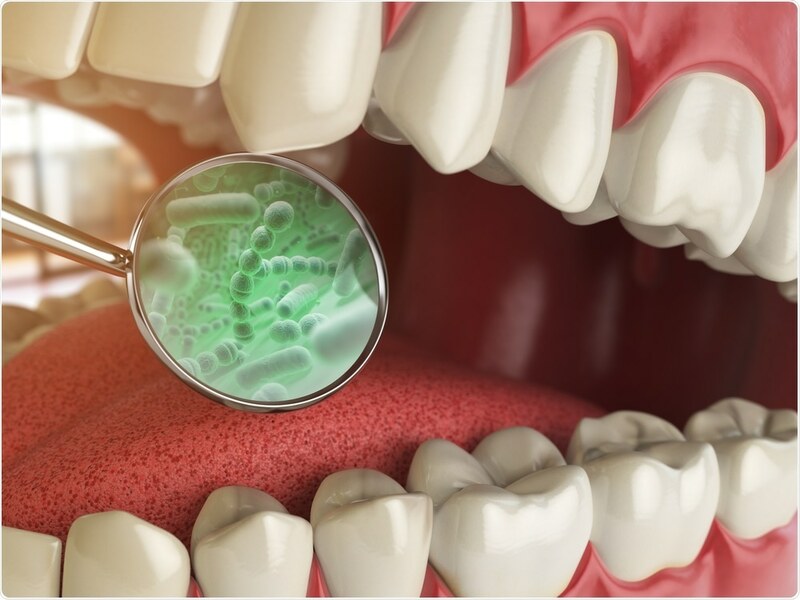 The research, which was presented yesterday at the annual meeting Experimental Biology in Orlando, Florida, showed how Porphyromonas gingivalis migrates from the oral cavity to the brain and other tissues. 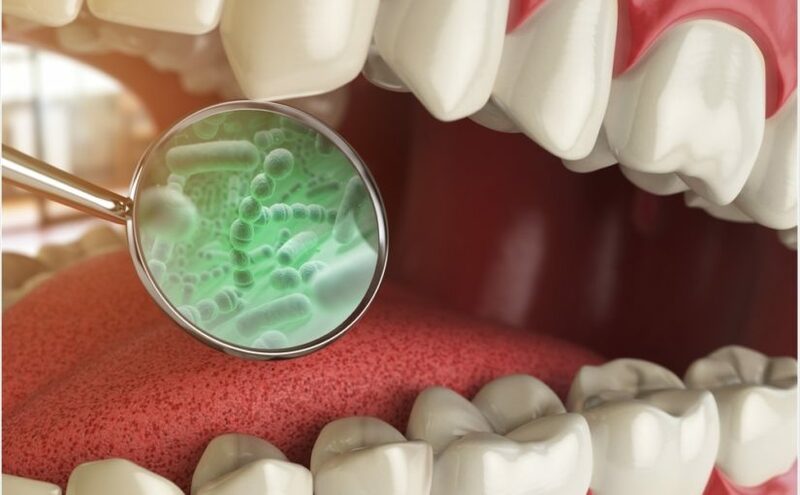 Study investigator Professor Jan Potempa (University of Louisville School of Dentistry) says the findings underscore the importance of good oral hygiene in decreasing the risk of serious disease.